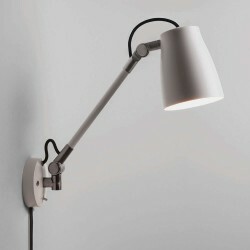 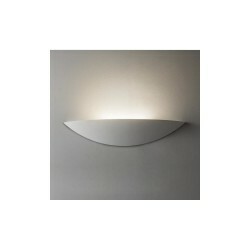 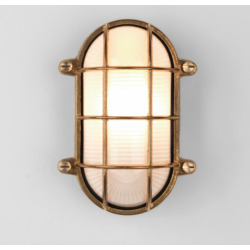 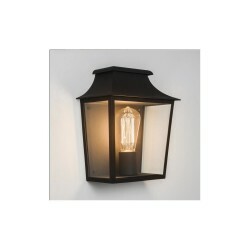 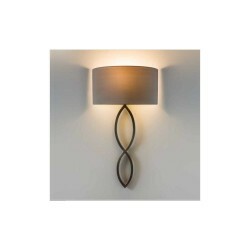 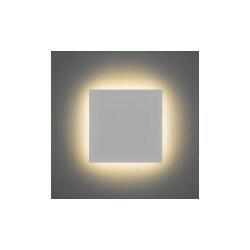 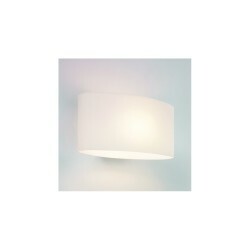 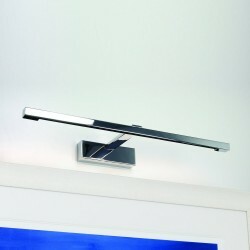 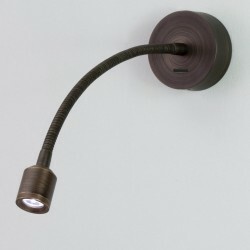 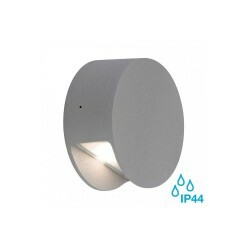 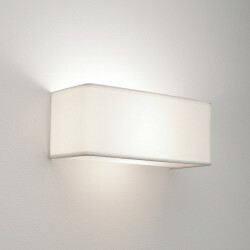 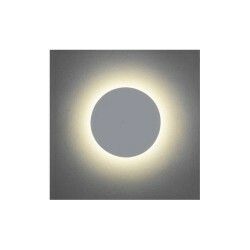 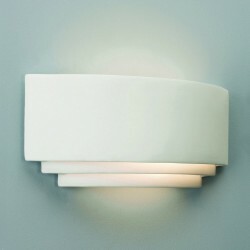 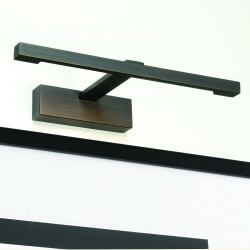 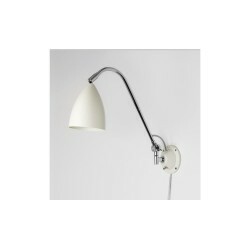 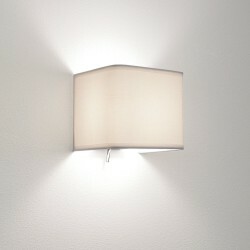 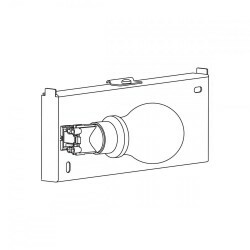 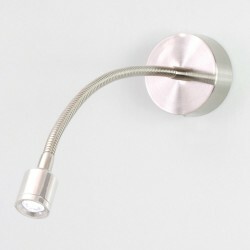 Astro Lighting Rio 325 1325001 White Plaster Dimmable Wall Light at Love4Lighting. 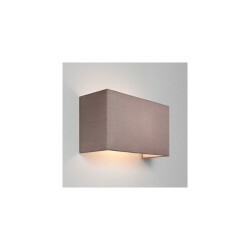 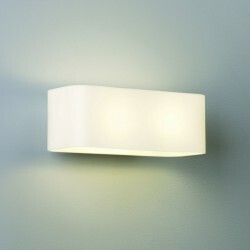 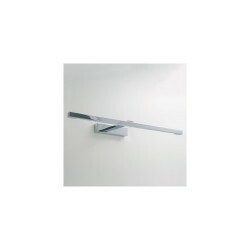 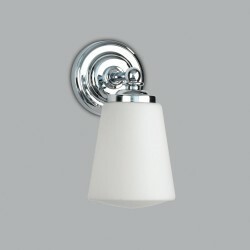 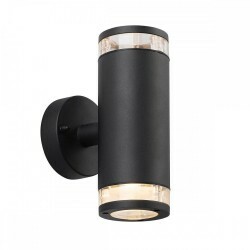 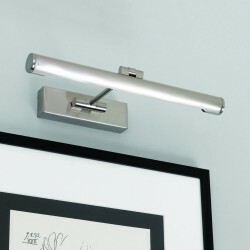 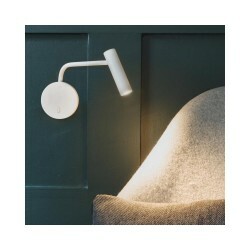 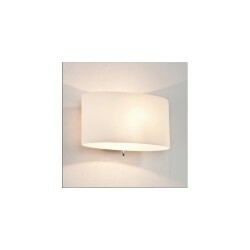 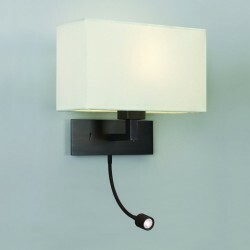 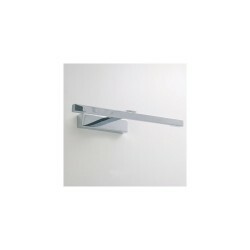 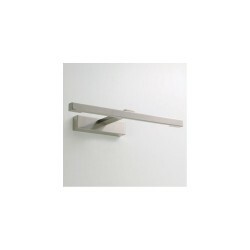 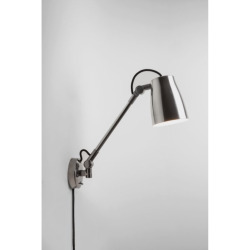 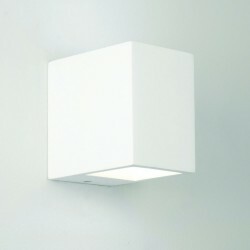 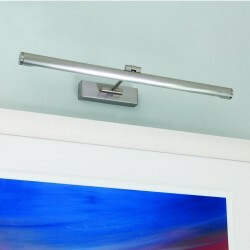 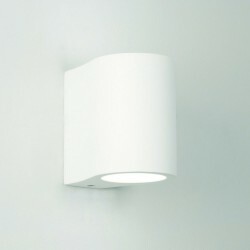 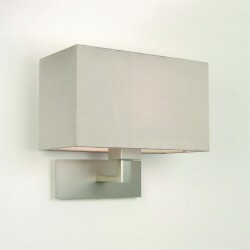 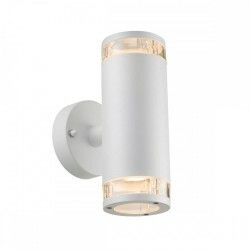 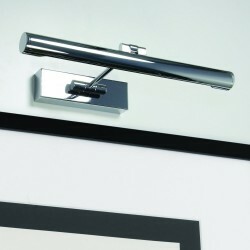 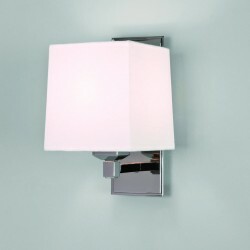 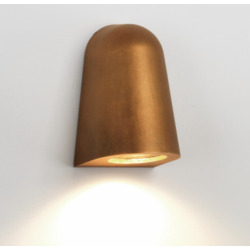 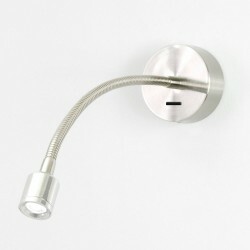 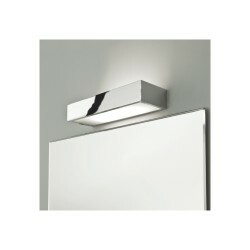 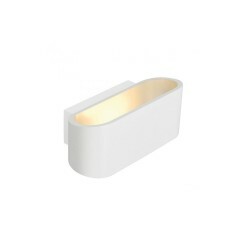 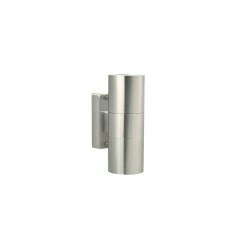 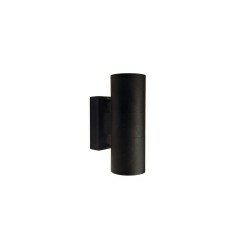 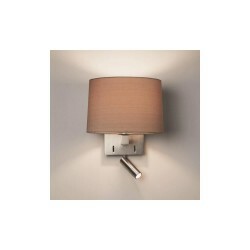 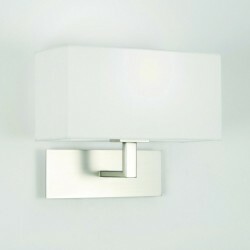 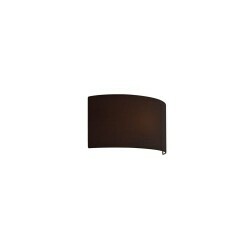 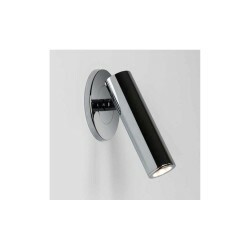 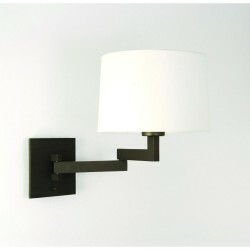 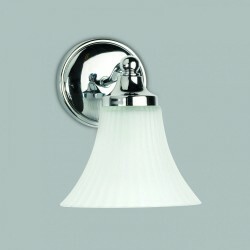 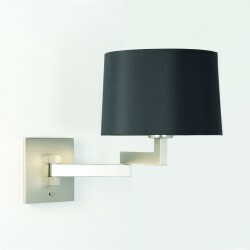 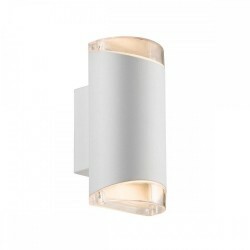 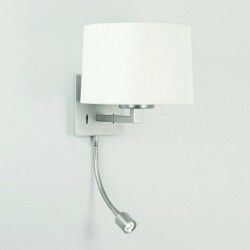 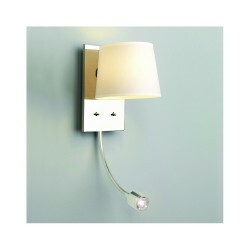 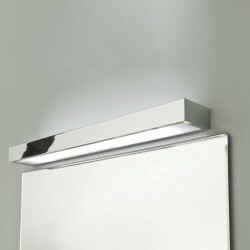 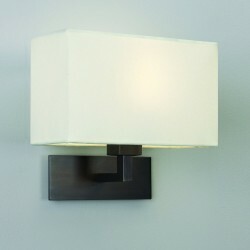 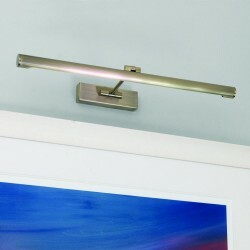 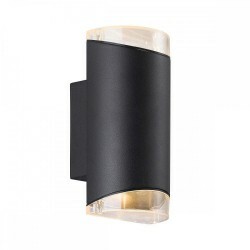 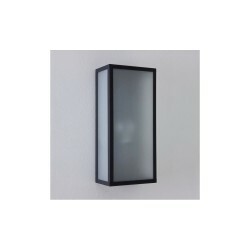 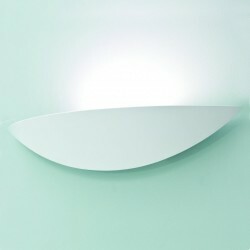 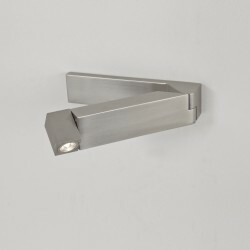 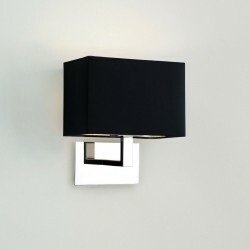 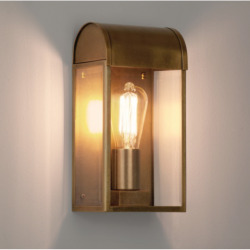 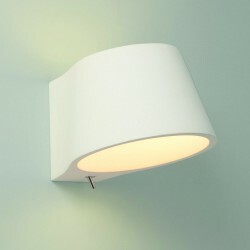 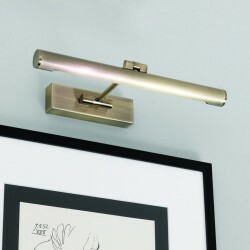 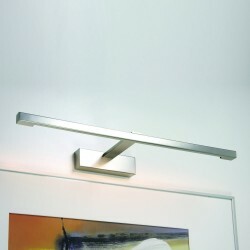 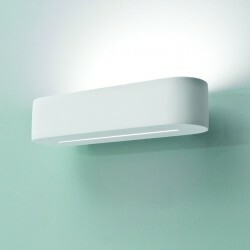 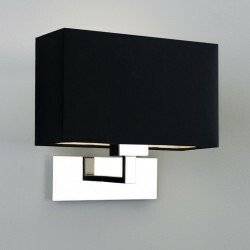 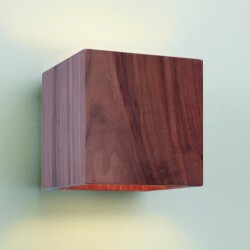 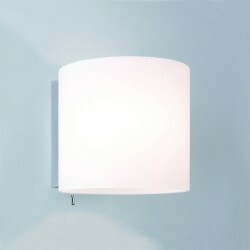 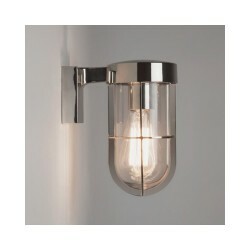 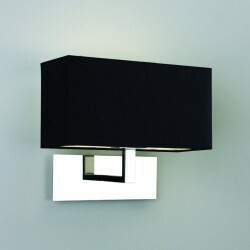 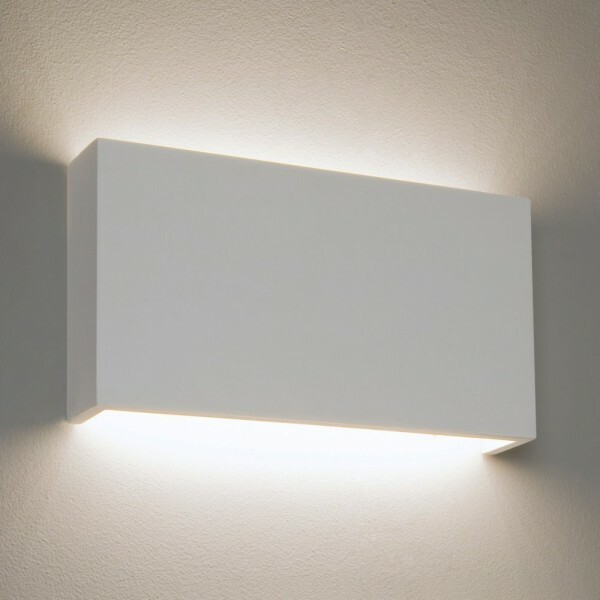 The Astro Rio 325 1325001 White Plaster Dimmable Wall Light is an attractive example of modern minimalism. 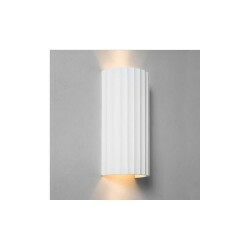 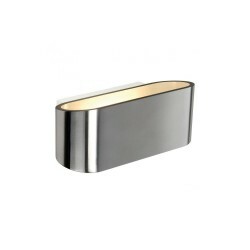 This dimmable fitting can create the ideal ambiance for a wide range of settings and its versatile finish can be painted to match any décor. 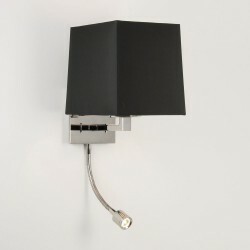 It includes an LED bulb and driver.